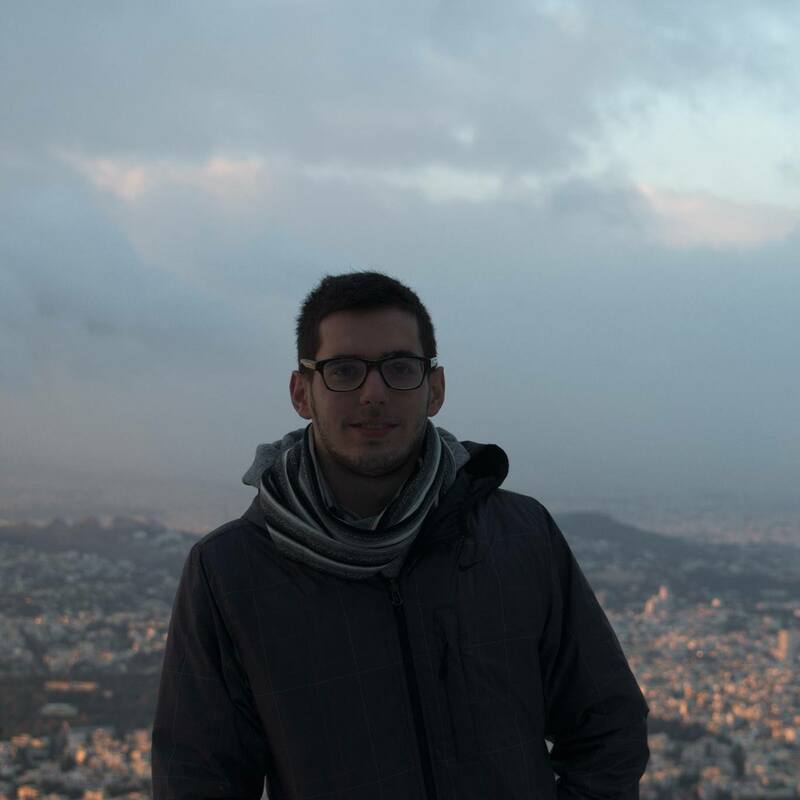 My name is Konstantinos Koukas and I am a 22 years old student from Athens, Greece. I am currently pursuing a Bachelor’s degree in Computer Science at the Department of Informatics and Telecommunications of the University of Athens. I plan to graduate in the summer of 2018 and intend to continue my further studies towards a Master’s degree. My research interests include Database Systems, Data Mining, Big Data, Distributed and Parallel Computing as well as Machine Learning. I have been working as a teaching assistant in the undergraduate course ‘Introduction to Programming’ of my university for the past two years. During my studies, I attended a parallel computing class where I was fascinated by the ability of unlocking the potential processing power of modern computers using parallel programming techniques. 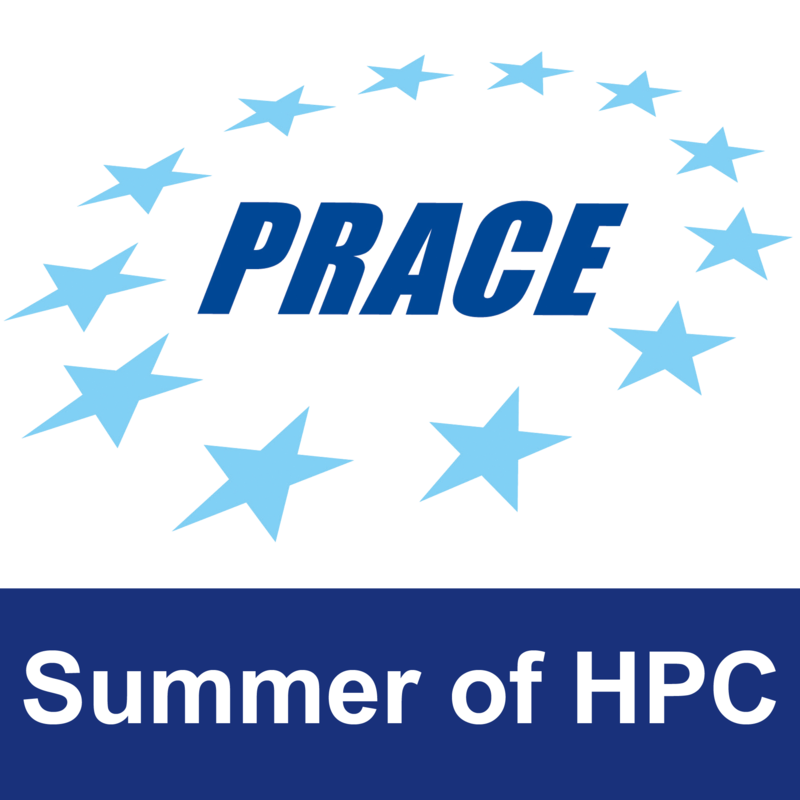 This is why I decided to apply to the PRACE Summer of HPC programme and had the opportunity to participate in a hands-on training week in Ostrava, Czech Republic, making new friends and getting introduced to a number of HPC technologies. I am excited to continue my experience, spending two months during this summer in Denmark, working on accelerating climate kernels, a project hosted by Niels Bohr Institute, University of Copenhagen. My task will be to improve performance of ocean numerical solvers in the Versatile Ocean Simulator (Veros) project by porting them to run on different accelerators, particularly GPGPUs and Xeon Phis. I am eager to not only enable more efficient climate simulations and gain more experience in supercomputing but also meet interesting people and discover the culture of the happiest country in the world. I am an enthusiastic programmer and enjoy learning about new technologies, which is why I like participating in local hackathons – as they are a great opportunity to build small projects and expand your skills. I am also an avid supporter of free and open-source software. Apart from programming, I love traveling to foreign countries as well as exploring the numerous treasures of my homeland, Greece. 1 Pings/Trackbacks for "Konstantinos Koukas"